I want to create a one off or at most a limited run of some keypads. They need to be 2 layers, the base layer needs to be clear and will form the body of the keypad, the top layer needs to be opaque and will be removed where letters need to be seen - will be very thin. Basically I need to be able to backlight the keyboard. I've spent some time searching the internet and have not come across anyone attempting to do this. I'm sure I can get these done professionally, but I'm guessing this will cost a small fortune to do so I want to see whether it's possible to do this myself. Is this project doable? Am I even in the right place? Not wrong place, but the forum section seems private, so not many visitors. It's called double shot, common in advanced plastics. 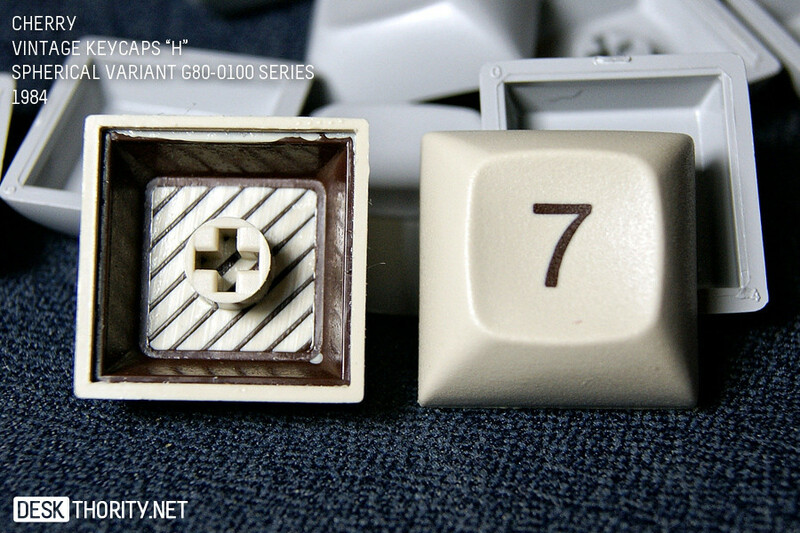 You can see others experimenting in kbd forums like https://geekhack.org/index.php?topic=74319.0 The trick seems to be making sure the letter pushes against the surface, and to make feeders leading to the interior of letters like "O", I would add. http://i.imgur.com/bNjWh.jpg shows they use some kind of diagonals as internal support so beige plastic can flow later. Or maybe make front face bigger, let opaque resin wrap everything, and then sand down / polish so the letter appears. Another idea: cast keys in transparent material (or buy plastic? ), then apply tough paint (black then other colors if you want non black look) and laser etch away.